The OSO has played many works by the Finnish composer, Jean Sibelius, including several of his “magnificent seven” symphonies. 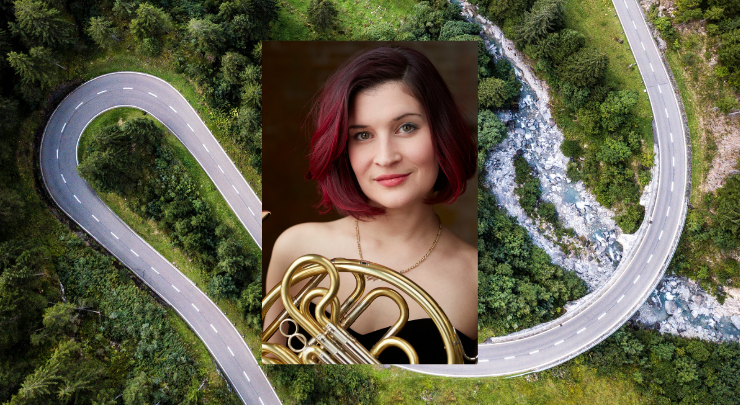 This concert features his compact and organic Fifth Symphony inspired by nature and the rugged Nordic landscapes – the horns playing a theme in the finale which has been described as “Thor swinging his hammer.” A horn call opens Weber’s Overture to Oberon (based on Shakespeare’s A Midsummer Night’s Dream) and the versatile French horn is the solo instrument on this program as the gifted Danielle Kuhlmann performs Strauss’ Horn Concerto No. 1. As this concert is on St. Patrick’s Day it is fitting we will play “O Danny Boy,” a work for strings and two horns. This program is supported in part by a grant from the Washington State Arts Commission (now also known as “ArtsWA”), and the National Endowment for the Arts. Student and Military discounts available.